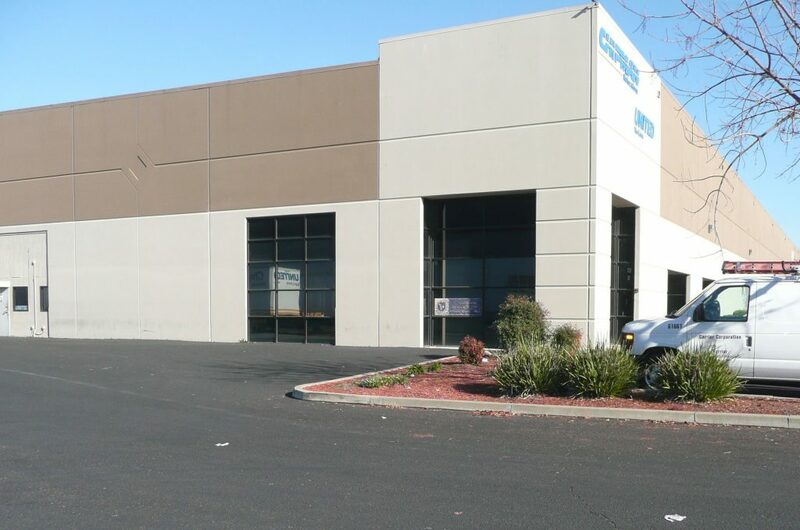 ATM Engineering collaborated with RagingWire Data Centers to turn a plain Natomas warehouse into a sparkling 21st Century showplace for the tech company’s West Coast headquarters. 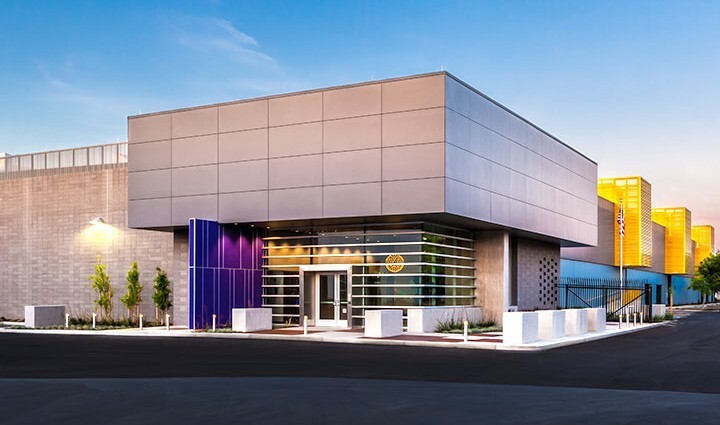 The newest RagingWire center, the company’s third California facility, provides 14 megawatts of power and 70,000 square feet of client server space. The design of the data center, nicknamed CA3, affords visitors clear views into functional areas through glass walls. 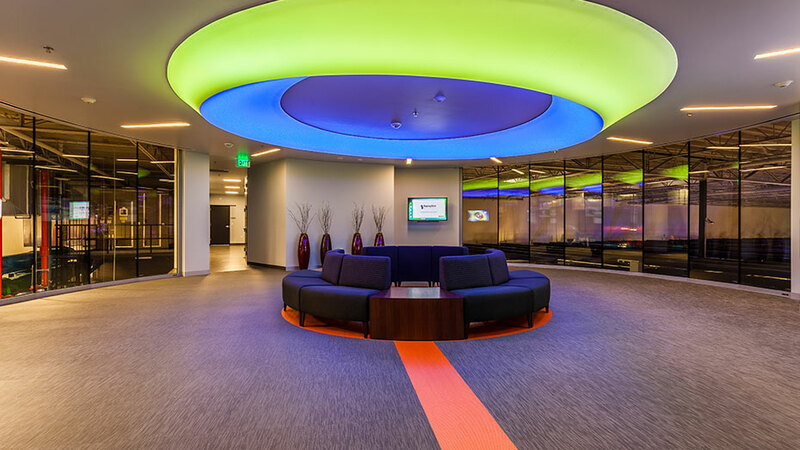 RagingWire dedicated the beautiful 180,000-square-foot facility in April 2015.